Sometimes things can get too much and you may start to think about running away, but running away won't provide the answer to your problems. Whatever the reason, there are people who can help. Read our accompanying news release here. The two videos below tell the stories of two young people who had been missing from home and the impact that this had on the people around them. Talking to someone you trust often helps. This could be family member like a grandparent or auntie/uncle, or a family friend or teacher. Talking to a trusted adult about your problems can help you find possible solutions. If you prefer to talk to someone that you don’t already know, there are a number of helplines that you can call. 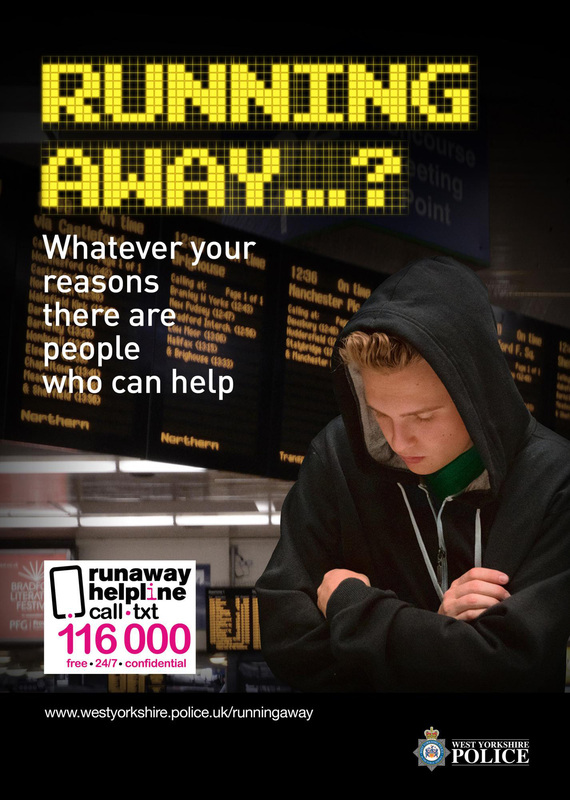 It might feel difficult to talk to someone, but running away can make your problems worse. be at risk of breaking the law and arrested. The better option is to talk to someone. 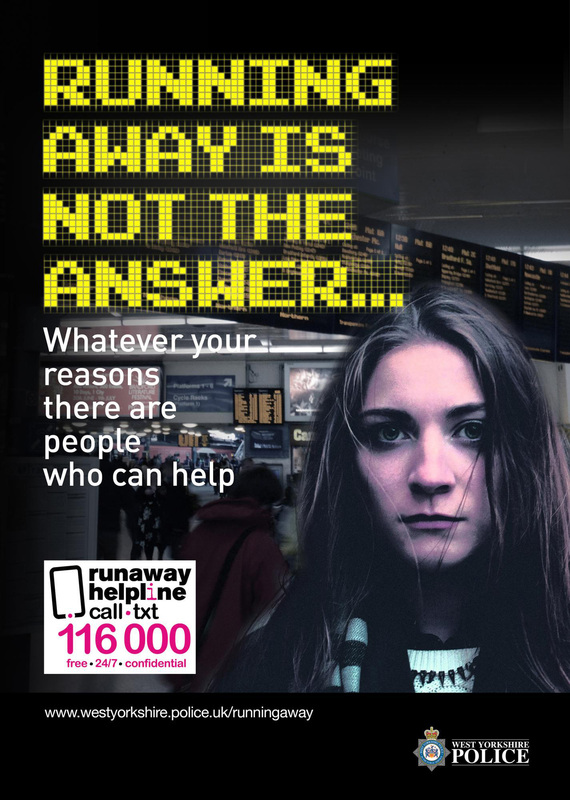 You can use the helpline if you’re thinking about running away or if you have already run away from home and need help and advice. They can help you get a message back to your parents to let them know that you’re safe, but only if you want them to. All contact is confidential, and they can’t find out where you are unless you choose to tell them. They will talk to you in confidence to explain your options and try to get you the help you want. Their advisers are trained to help with any problems that you’re having at home that are making you think about running away. Calls to ChildLine are completely confidential and free, even if you call from a mobile phone. You can also call the police on 101 in non-emergencies, but if a crime is in progress or there is a danger to life, always call 999. Young people run away for all sorts of reasons. 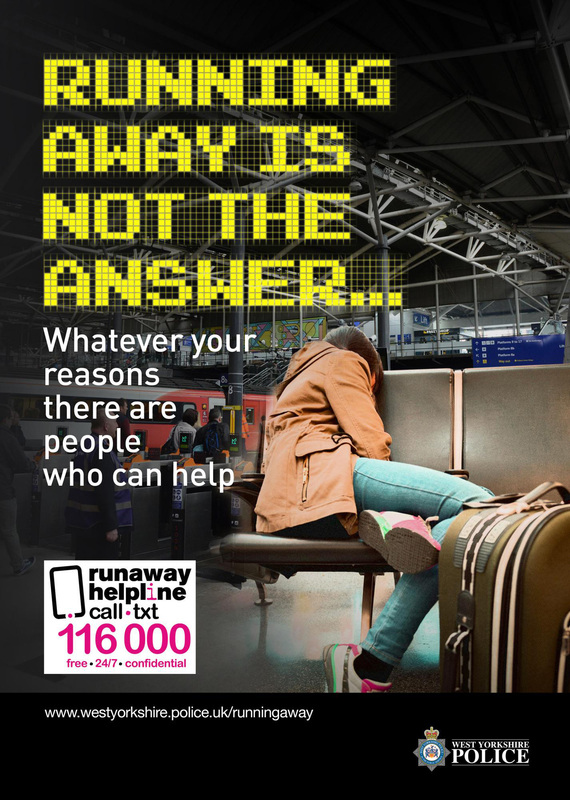 Whatever your reason for wanting to run away, remember there are adults and friends who can help you.